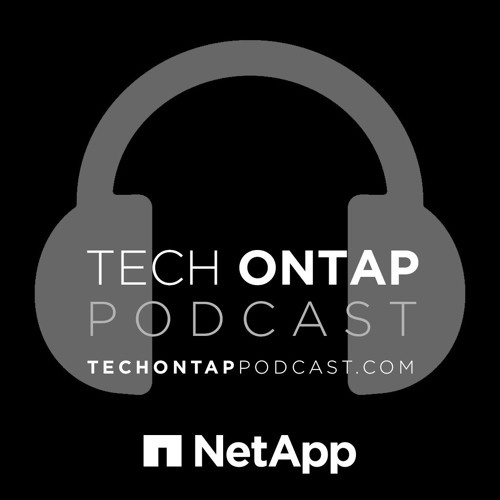 This week on the podcast, we invited NetApp Data Protection Director of Product Management, Anand Nadathur and Data Protection TME Siddharth Agrawal to give us an overview of some of the data protection options available in ONTAP. This is the first episode in a series of episodes that cover a variety of data protection topics. Stay tuned for more data protection themed episodes in the near future!